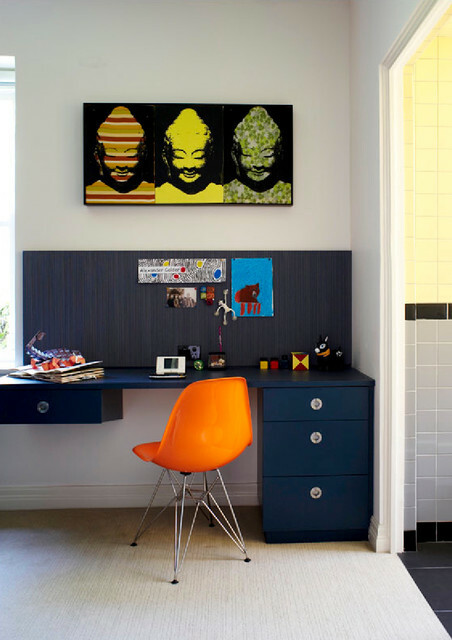 For the children of school age when decorating their room, especially important is the choice of proper desk and chair. Kids today sit more than 10 hours a day, although the human body does not fit such a passive lifestyle. Children are particularly susceptible to long periods of sitting in the wrong position. During the growing need to have furniture which can continuously adapt to their body needs. Good seating position is important for the proper development of body. Furniture should not allow children to sit bent, feet should not hang in the air because of too high chair, and also need to provide enough legroom under the desk. Chair should have a leverage of the back and adjustment in height, to allow the legs while sitting in the knee to be perpendicular. The chair should have wheels and the possibility of adjusting the height and depth adjustment of the seat due to the body, and also to enable movement allowing circulation. If the chair has a seat, hands the arches should also be approximately at right angles. Work chair should have the opportunity to occasionally tilt and shift the position of the body because it was found that it is harmful excessive retention of the body in the same position, although it was easy for the body. 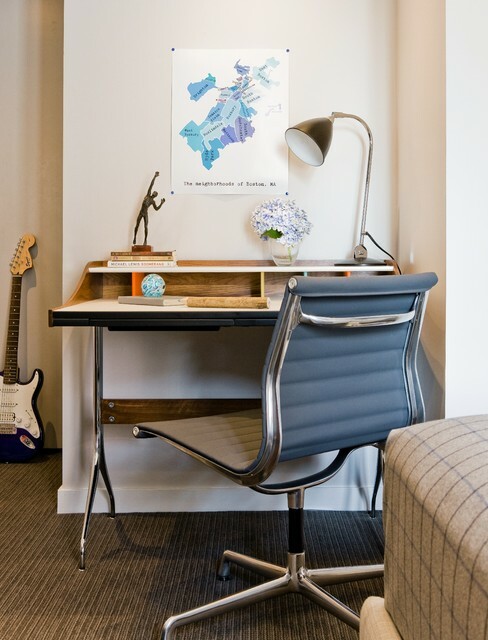 When it comes to choosing a desk for your child, it should be at least 60 x 120 cm, a height of the weight depends on the height of the child. 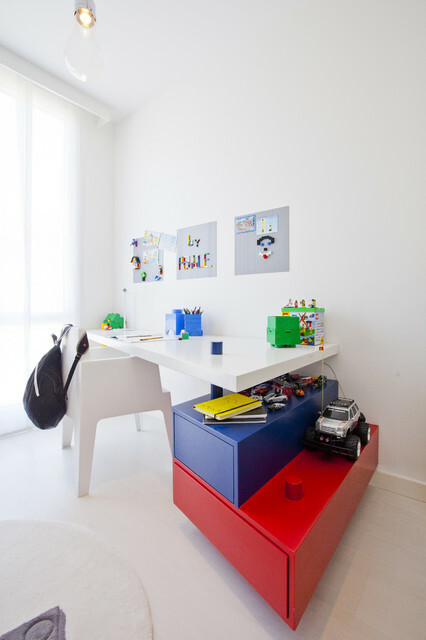 Table should be the height of the work surface that will be away from the eyes of a child about 30 cm. Optimal height if the table can be adjusted, as can monitor the growth of the child. If necessary, you can set up and legroom below the desk. The ability to tilt the work board should give a good body position while typing.